Gardenart is pleased to announce you that we will be participating at the most important fair in Asia: China International Furniture Fair. 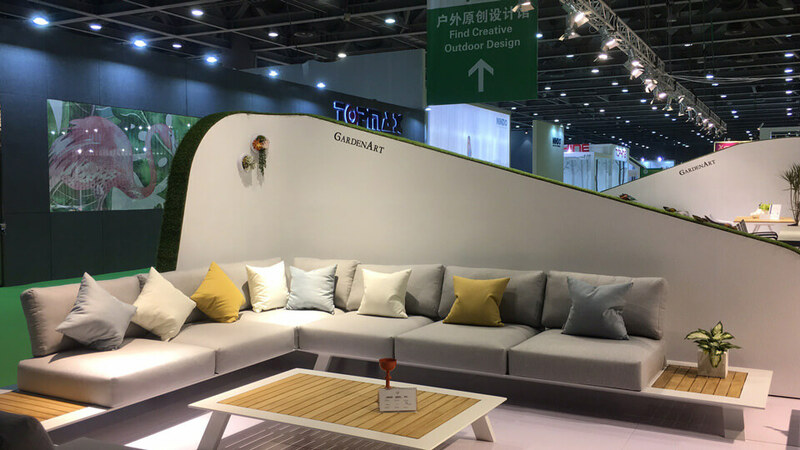 The Ciff, one of the most important furniture fairs worldwide, will open its doors from March 18 to March 21 in Guangzhou, China. This year is the 41st edition and Gardenart will be there presenting our new brand collection of garden furniture to the world. 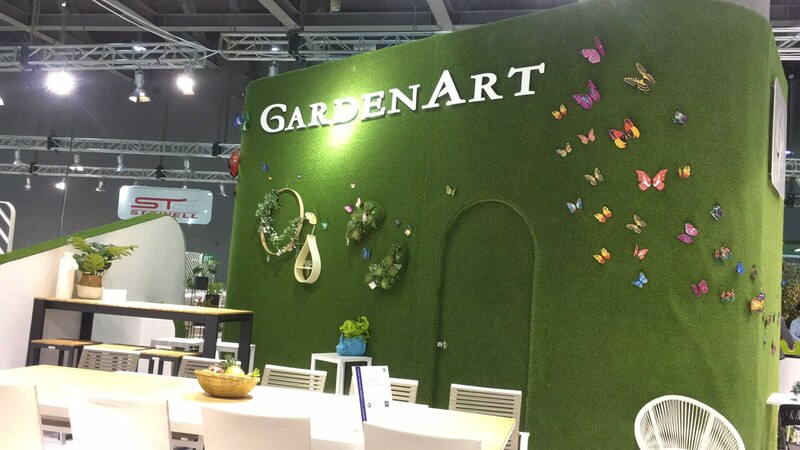 Gardenart will be at booth 18.1B01, we will happy to receive you! This won’t be a première for Gardenart. Indeed, we’ve already participated to previous editions. With a 300 square meters booth, the Gardenart collections received a very enthusiastic feedback from the CIFF visitors. We are sure that customers will be delighted with Gardenart garden furniture proposals this edition as well. 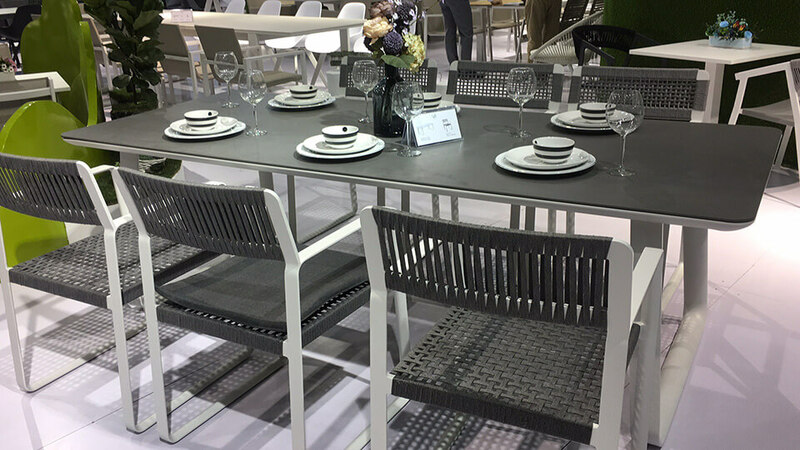 From 18 to 21 March, you could find any home furniture at the China International Furniture Fair. You’ll find outdoors and indoors furniture, from bedrooms to garden salons. 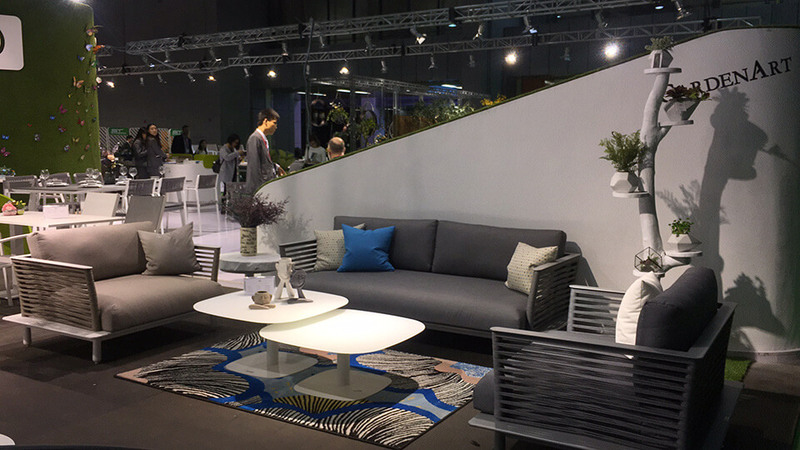 You will find all kind of styles, the luxuries, the minimalist or the Nordic style, always in vogue. It’s a key meeting for the furniture industry where only the high-standard exhibitors are invited. Indeed, the CIFF organization is very demanding about the quality, it’s a worldwide renowned meeting and China aims to keeps standards high. Gardenart is extremely keen about this 41st CIFF edition. 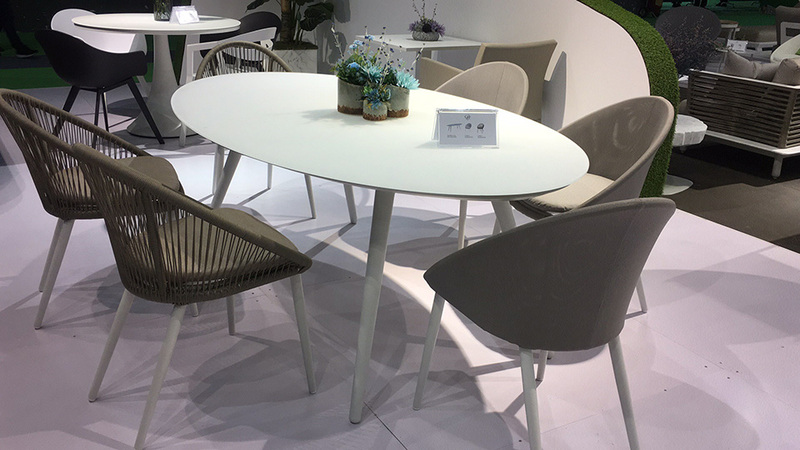 Please, find us at booth 18.1B01 and we will be happy to show you our newest garden furniture collections. Gardenart is truly honored to be part of such an important date in the furniture industries. 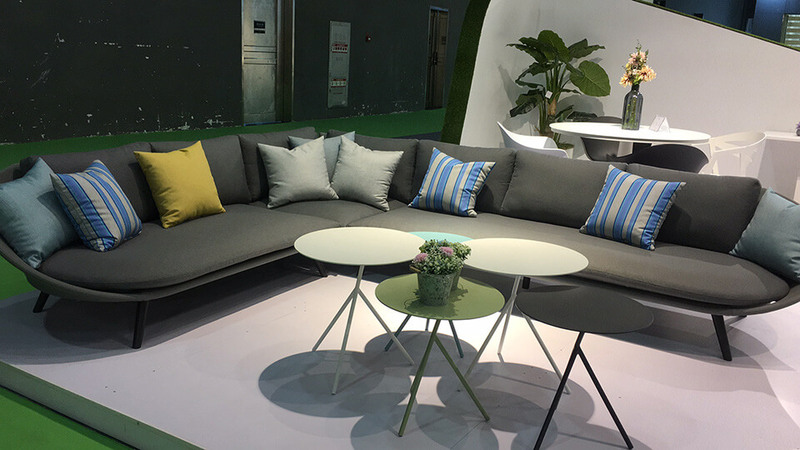 The CIFF is an important meeting for thousands of furniture manufactures; more than hundred of thousand buyers from the entire world will come to Guangzhou. 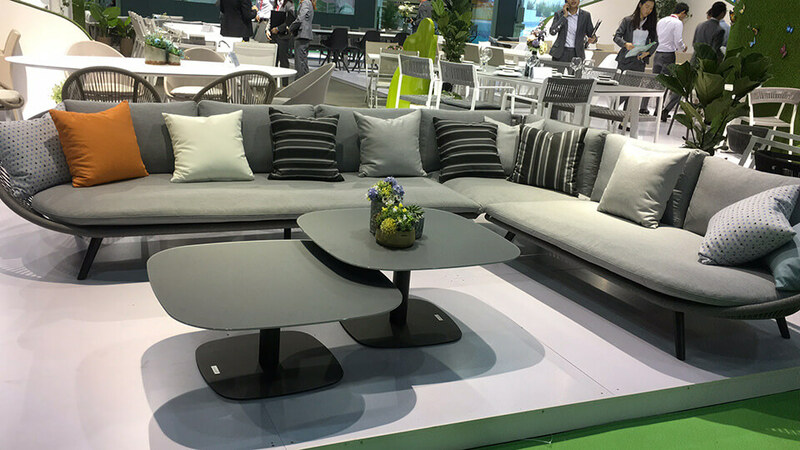 World decoration trends are decided those days, the newest propositions in furniture are shown at the CIFF. Gardenart is excited to show to the world its latest collections.